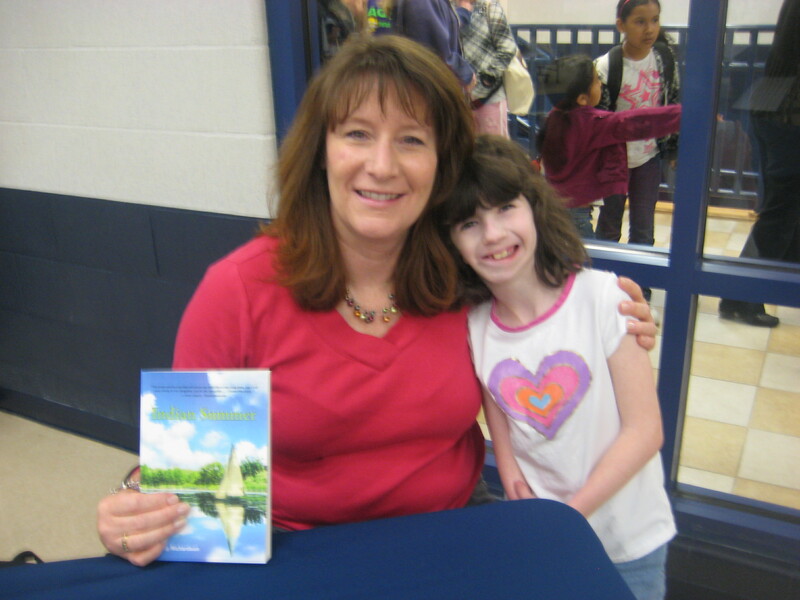 A few weeks ago I gave a presentation at Decatur Middle School and this lovely young reader bought a copy of THE FIELD. The cool thing is that I recognized her from when I presented at Decatur three years ago and she bought a copy of INDIAN SUMMER. I l love it when that happens!